I hope Everyone is in the best of health and enjoying the everyday. October is also a Pink month where we observe Breast Cancer month. Let's give our support and do what we can to help. And not forgetting the Little Ones, a Happy Children's Day to them which was on October 1st. But it has to be Children's Day for them every moment! :) Hope they had a Groovie time celebrating. for the month of October! Ola scrappers! 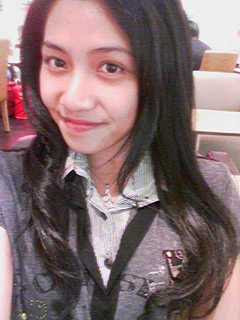 I am Zizi aka Renoa and I come all the way from Brunei. I am excited to be invited as the Groovie Guess Designer for this month, thanks Ed for giving me this oppurtunity. Well, I just started this wonderful hobby since last April this year. 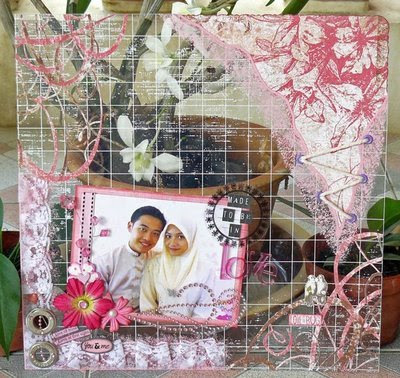 My biggest support is my Huny Boo because he was the one who convinced me that scrapbooking is better than hunting clothes! Anything art or hand-made has always fascinated me. 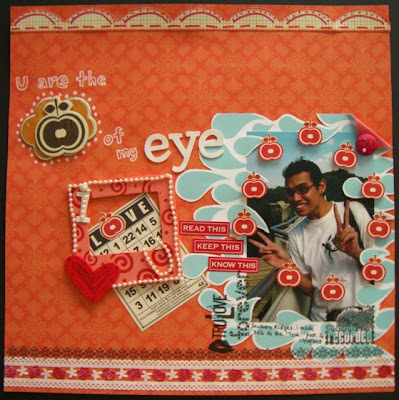 Scrapbooking has now become my creative outlet, my escape and am enjoying every bit and making great talented friends along the way. Plus, I get to document every precious moment with some gorgeous supplies on earth! I love to experiment with products and techniques. 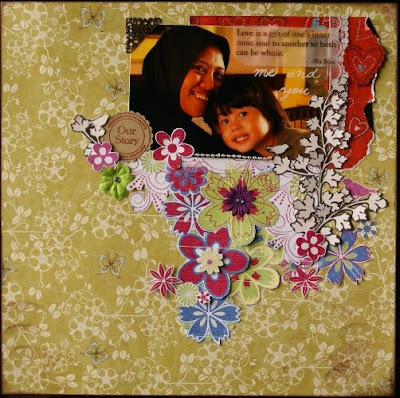 I am a paper hoarder and obviously I love to put layers of pattern papers and chipboards onto my layouts to add dimension. Mind you I am very slow scrapper and I tend to take days to complete a project but I am trying my best to finish one for every work I am assigned to so no worries!lol! My style varies but I seem to enjoy doing shabby chic look lately. As I learn along the way, I hope to inspire others and be inspired by you. 1) Since we are in the festive season, the theme is to create a layout of your loved ones. 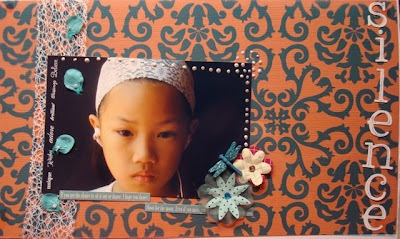 2) Incorporate pearl and lace in your layout. It can be of any color but I would like to see some PINK.So come on grab your stash and start scrapping! Have Groovie Fun and Enjoy Whatever you're doing! Sorry for the late posting!!! and her Great Layout challenge for you!